Orange will be selling the HTC Desire in the UK from April on a £35 a month contract, they announced today. 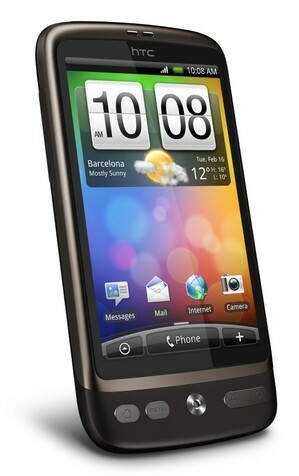 The smooth, AMOLED touchscreen Desire has just been launched at the Mobile World Conference (beauty shots below). The deal means you’ll get the Desire for free, but then will be bound into a £35 a month contract for 24 months, the Orange Press Office told us. No details on whether that plan includes unlimited 3G or not. We’ll let you know when we hear. An Android phone running off a speedy 1GHz Snapdragon processor, the HTC Desire is a fast little beast and, as the name suggests, a pretty one. 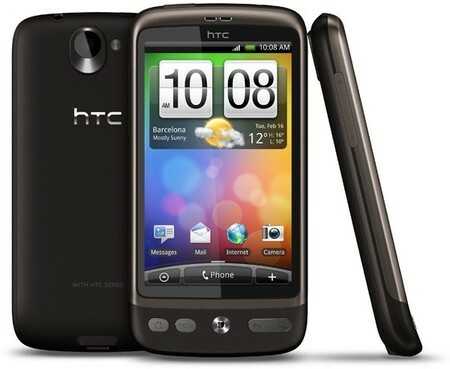 It’s been compared to Google’s Nexus one (which was manufactured by HTC) but with support for Flash and a better User Interface. The Desire runs the latest version of Google’s Android OS – 2.1.